It's coming into Autumn time and there's is nothing nicer than getting cosy at home when the weather starts to get colder! As the days become shorter and darker we will begin to notice how important it is to find the right lighting for our homes. 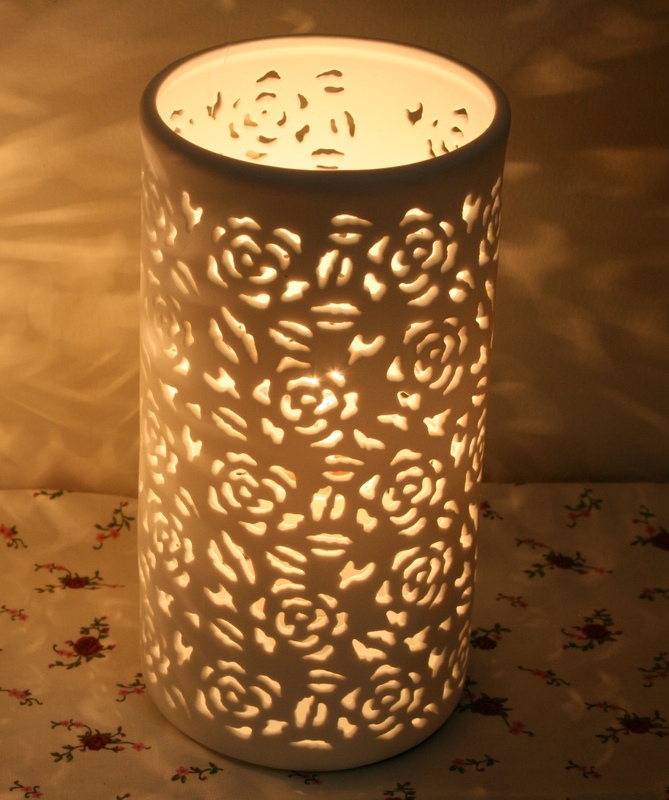 At Strawbridge we have a range of lamps and light shades which are perfect for adding a warm glow to any interior!. We have many different styles so there's is something to suit every taste. See a selection of our range in the Lamps and Lighting section of the catalogue. We are now offering 25% Off all Lamps at Strawbridge until the 10th of October! Visit our showrooms to see our full collection! Tiffany Lamps are the epitome of elegance and class when it comes to lighting. They give a feeling of old world glamour and as well as light they add beautiful colours to a room. The delicate panels of coloured glass and beautifully crafted bases make the Tiffany Lamps among the most popular and sought after styles. Placing a few beautiful lamps around a room can add such a great atmosphere to any interior and can change the feeling of the space instantly. Lighting is so important and creating soft lighting is great for sitting in and getting cosy as well as for entertaining. If you want the lamps in your home to go well together but not match completely a good idea is to pick a particular style of lamp and get a few that follow that style but that aren't exactly the same as each other. You could also pick a number of different styles but choose them all in the same colour or with the same type of shade.